If we’re all underwater, will we still want cheese? I want to make a joke linking this article about a floating dairy farm to Kevin Costner’s Waterworld, but then I’d have to remind you that we’re all inching closer to a landless planet. Ooops! A really thoughtful article by Danny Spitzberg about the current and future state of the platform coop movement. Airbnb is suing New York City, ostensibly to protect the privacy of hosts. California could be the first US state to require that corporate boards include women. Shocker, the Chamber of Commerce is opposed! Australian Uber drivers held another one-day strike last week. 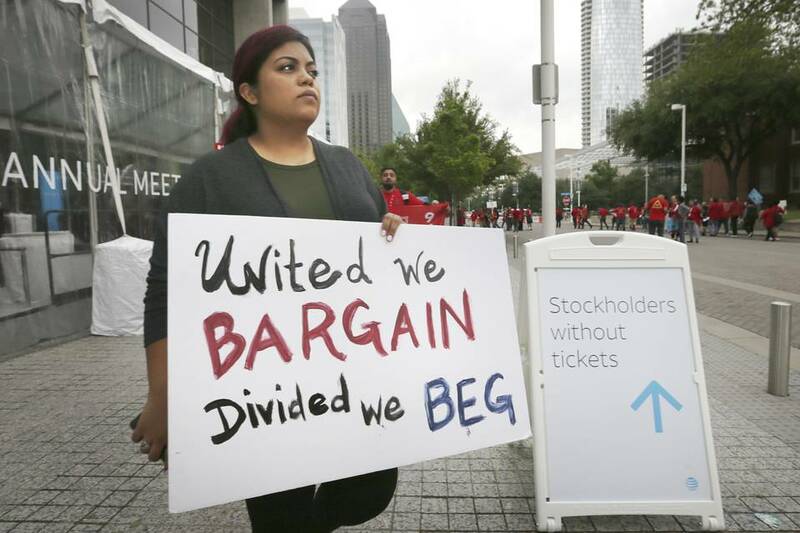 “I have no control over the price, I don’t know where I am going and I don’t know how much I’ll get paid, so how can I be an independent contractor.” In other Uber news, the company settled a discrimination complaint filed by 56 employees for about $10 million. Kroger just launched a self-driving grocery delivery service in Arizona. And in other grocery-automation news—more startups are looking to do checkout-free grocery—but do customers want it? Tarana Burke, founder of the #metoo movement, is conducting a survey to find community organizations and others that are working for survivors of sexual assault. The Freelancers Union is launching a hub for freelancers in NYC, which features free coworking and business advice for freelancers. Check out this toolkit on how to improve your story collection, as an organizer. Bonus points if you use the water bottle trick. Here’s a fascinating new effort by campaigners to aggregate how-tos about different kinds of organizing strategies and tactics, in one online place: Blueprint for Change. Amazon’s army of Twitter bots are trying to convince us all that the company is good to its warehouse workers. A walk-through of a food truck outfitted with pizza-making robots. Happy Labor Day, folks! May your parades be rain-free! 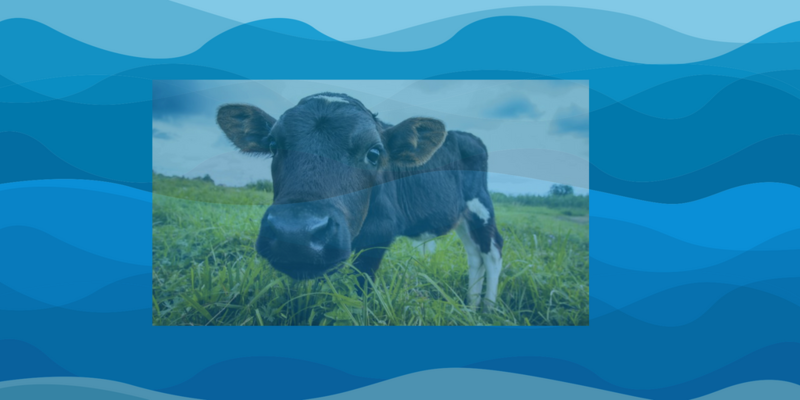 Author KatiSippPosted on August 28, 2018 August 28, 2018 Categories Weekly NewslettersLeave a comment on If we’re all underwater, will we still want cheese? 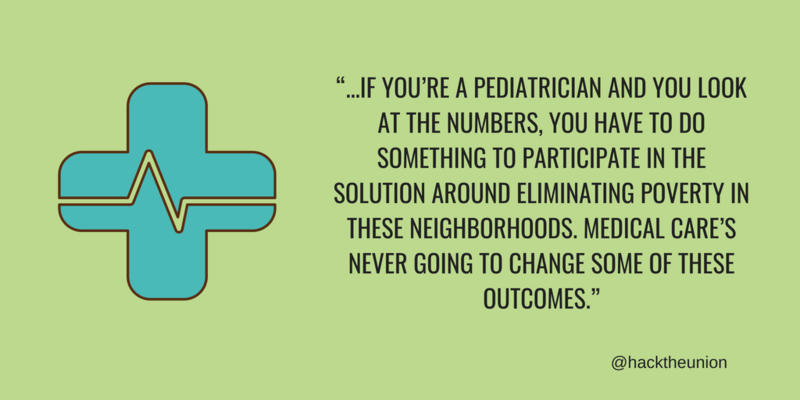 “…if you’re a pediatrician and you look at the numbers, you have to do something to participate in the solution around eliminating poverty in these neighborhoods. Medical care’s never going to change some of these outcomes.” How one hospital is working to fight poverty, to make medical outcomes better for local kids. So you want your city to invest in infrastructure, but instead they’re paying Wells Fargo ridiculous fees. LA is considering a public bank, so citizens can have more control over how their local taxes are used. Baltimore is about to ban water privatization. It’s not paranoia if they’re really out to get you—ICE & CBP are subjecting activists to extreme vetting—even when they are native-born US citizens. After Caroline O’Donovan’s brobilizing article last week, here’s a good recent example—Lime & Bird take all their electric scooters offline in Santa Monica, to protest a city council decision. AAUW is doing a survey to collect info on workplace sexual harassment. I’m sorry I didn’t see the announcement of this Indegogo before it expired—but excited to someday see this Ken Roach-directed documentary, about engineers in Britain who figured out how to transition their company from arms manufacture to more socially-useful production. It’s the second half of August, and everyone is on vacation, or just playing Angry Birds on their phone (do people still play Angry Birds? I’m out of the phone game loop). So spend a few minutes reading this: the worst bosses, from a person who writes an advice column for people about workplace etiquette. App work makes drivers more distracted, causing crashes & unsafe driving. Uber announced it’s opening a center to focus on developing tech that can make it safer for drivers to accept cash for rides, in Brazil. Fast Company takes a look at open hiring—profiling two companies that don’t let criminal records stop them from hiring qualified candidates. Caroline O’Donovan takes a look at the phenomenon of tech companies using their customer base as lobbyists, and coins the genius term “brobilizing.” There’s also a great tumblr that’s been capturing some of the ongoing efforts of tech companies to mobilize their users. How gig economy apps create a digital security divide for their contractors and direct employees. Long, but super-interesting read about a talk given to folks from the Tech Workers Collective about the anarchist unions in Spain in the 1920s & 30s—and what worker organizers of today can learn from them. From the Roosevelt Institute, a new report on rebuilding worker voice for the 21st century. Unless you’ve been living under a rock, you’ve probably heard that New York City Council voted to cap the total number of ride-sharing cars in the city. that shows how to figure out which jobs are most similar to jobs that will likely be automated, for retraining purposes. Will AI-powered robots start picking your vegetables? This worker is living in her car, after being injured in an Amazon warehouse. 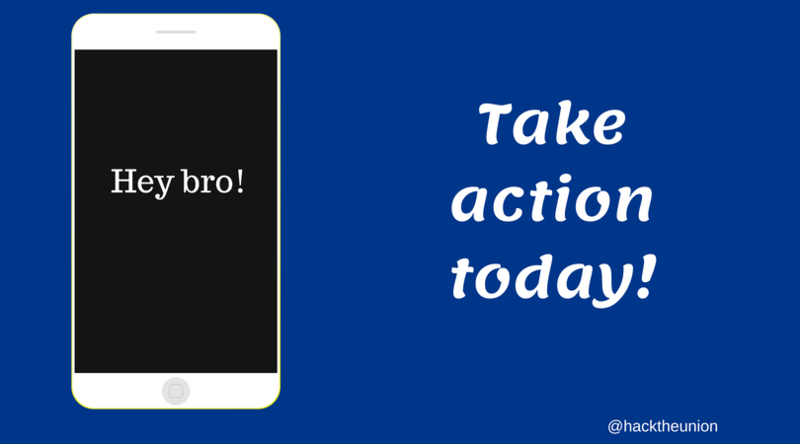 Author KatiSippPosted on August 14, 2018 August 14, 2018 Categories Weekly NewslettersLeave a comment on Have you been brobilized?